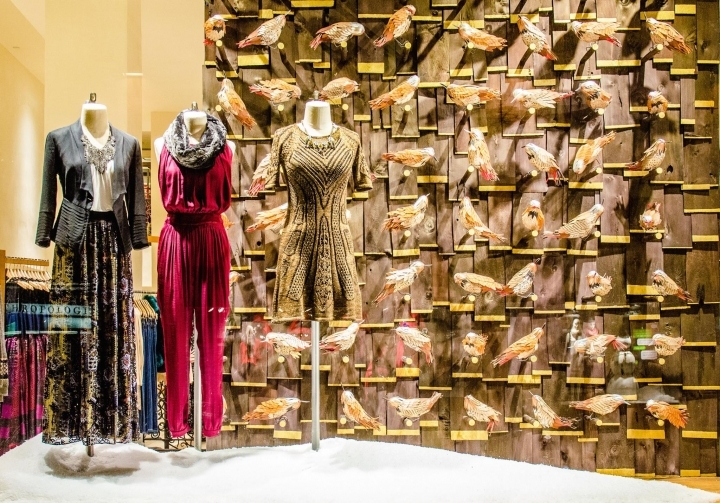 Working in more than 34,000 square feet, designers created an extraordinary space targeted at young, time-pressured consumers while keeping a consistent brand and marketing strategy. 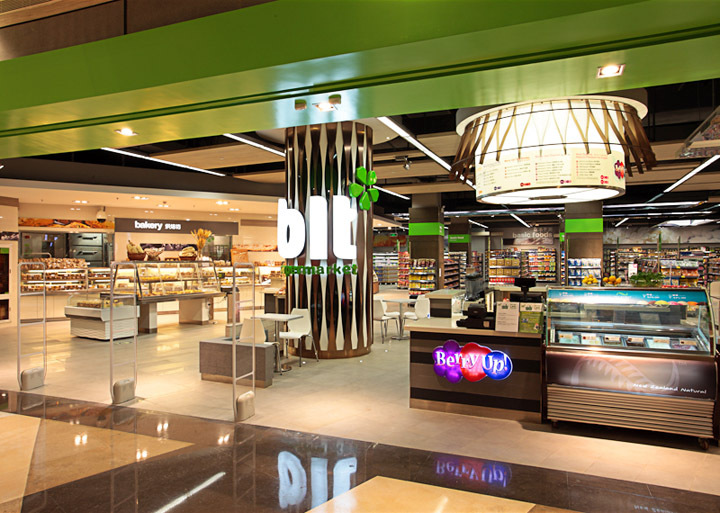 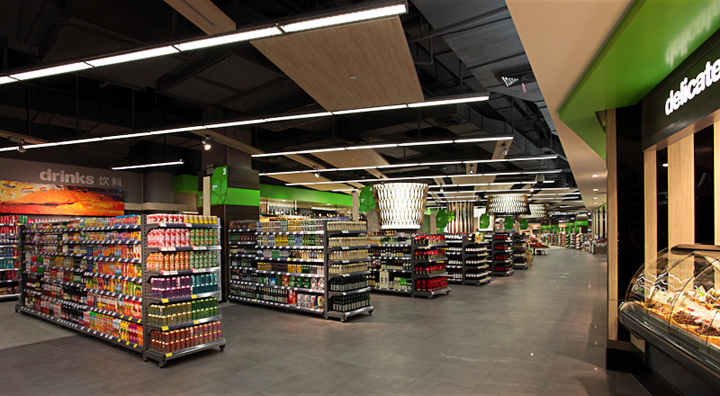 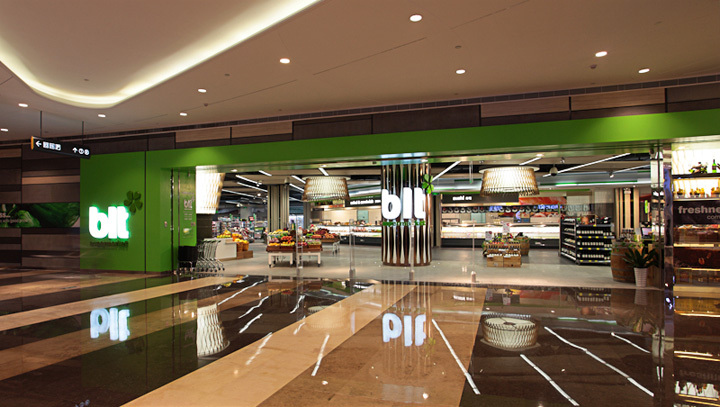 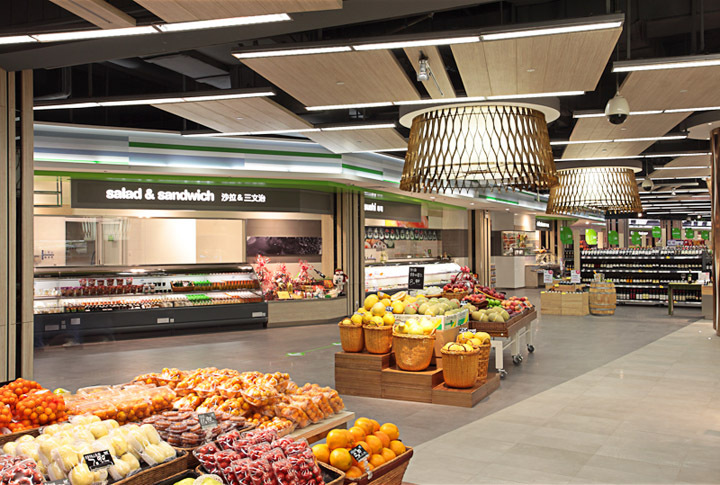 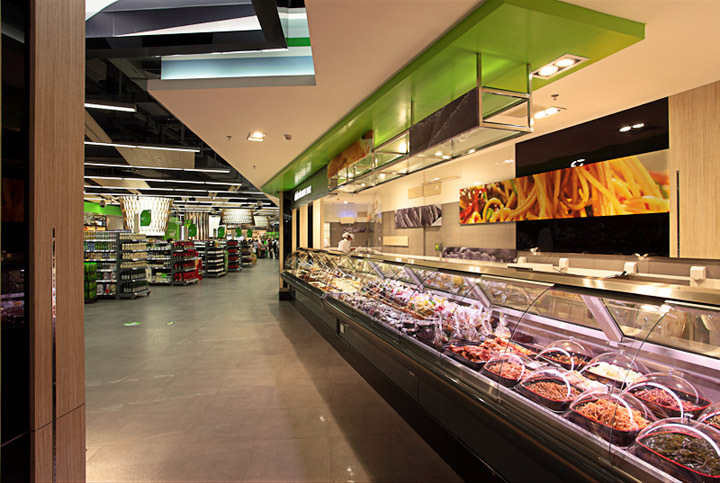 The result is a crisp and dramatic store that presents merchandise categories in easy-to-find placement with effective layout and simple wayfinding communication. 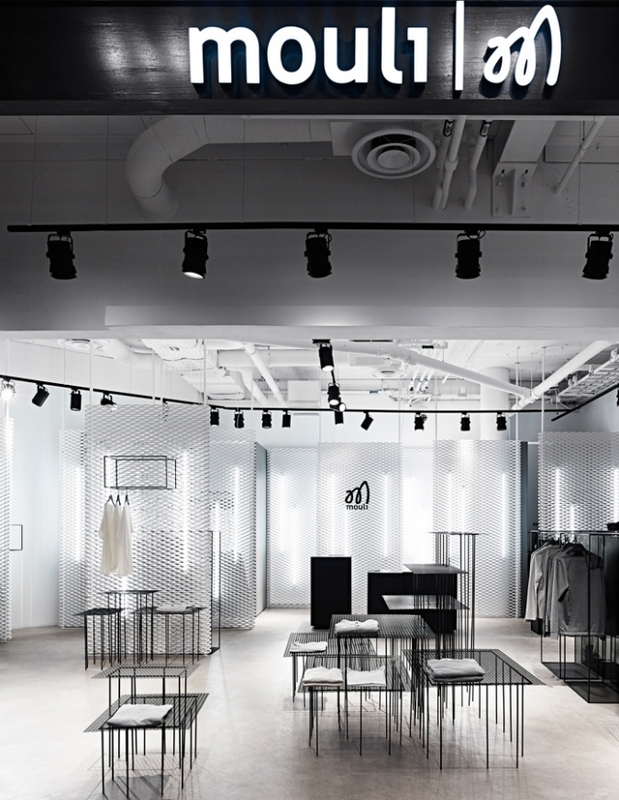 A linear ribbon design motif is translated throughout the store in the architectural facade and interior graphics, and a contemporary and narrow palette of colors and materials keeps the attention on the merchandise. 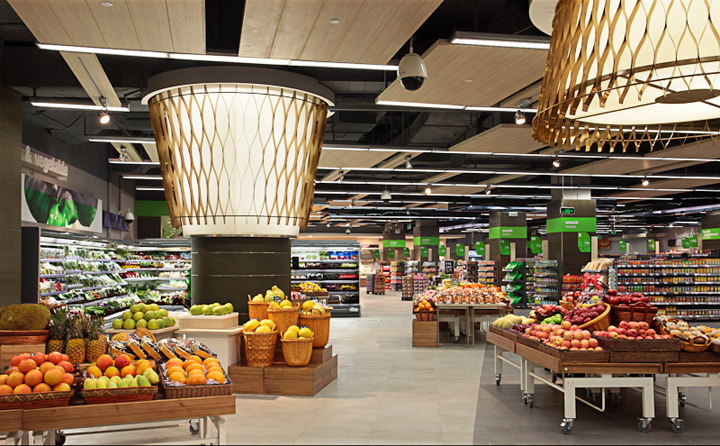 strategically placed throughout the store to highlight key areas.